The carousel in heaven has a new rider. 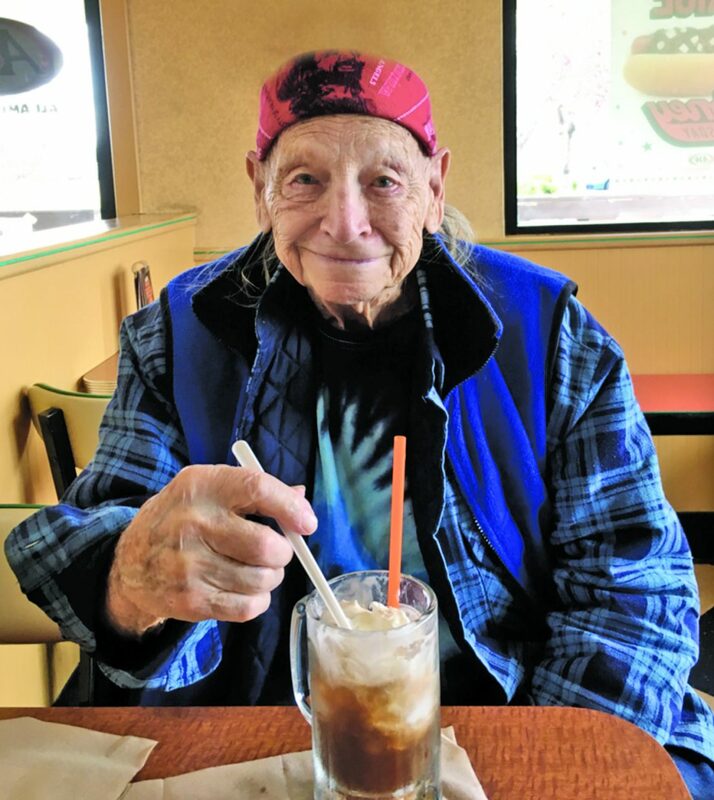 Wally Kenton aka “Willie Nelson” passed away on March 27, 2018 at the age of 93. Wally was born October 4, 1924 in San Francisco, California the son of Wallace and Dorothy Kenton. 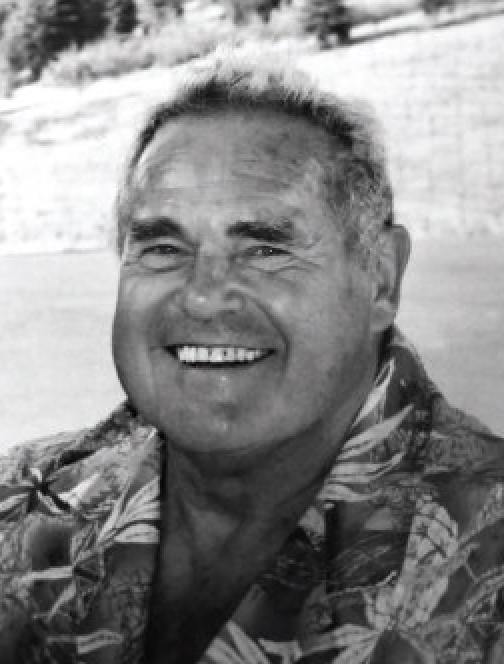 He lived San Francisco with his family until at age 17 he joined the U.S. Navy and served in World War II. After the war, he returned to the San Francisco Bay Area where he learned the trade of a butcher. He married Jacqueline Fry and had 3 children, Cynthia, Stephen and Vincent. He later married Ina Hoag and with the addition of her 4 children, Charles, Robin, Katherine and Susan, the family grew. Their marriage produced one child, Rhonda. His family legacy includes grandchildren, great grandchildren and great, great grandchildren, nieces and nephews and many friends. In the early 60’s, thanks to a lucky Keno ticket, Wally and Ina were able to put a down payment on a lot in South Lake Tahoe where, with the help of family and friends, they built their home. 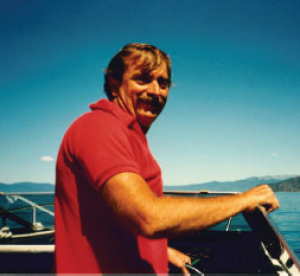 In the late 1970’s Wally and Ina moved permanently to South Lake Tahoe. Wally retired when Ina passed away in 1987. 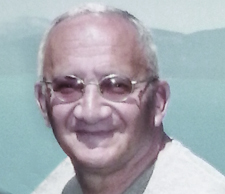 He became the unofficial “Mayor of New Perce” and was a grandfather to the children in the neighborhood, as well as a friend to their parents. 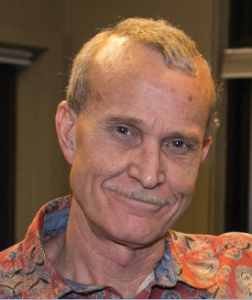 He enjoyed spending time with his dogs, family and friends, local football games, dance recitals and the many trips to Wild Waters. He also enjoyed playing in slot tournaments and socializing with his many friends at the casinos. He had a wonderful social life that kept him young well into his 90’s. He had an amazing sense of humor and was able to crack a smile and make a joke even when he was feeling the worst. He’s probably the only person who would put “xoxoxo” on the checks he sent for his bills and his thank you notes are legendary. He always had a twinkle in his eyes and a smile on his face. Some of his last words of wisdom to us all was to “Take care of one another. Love each other and be kind. Go home and hug your children, hug your partner, hug your pets”. He always cared more about others then himself, always trying to take care everyone else. He will be missed. 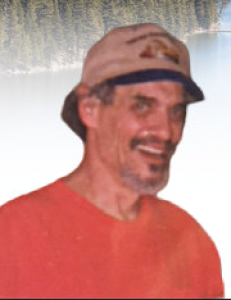 A celebration of his life will be held on Sunday April 15, 2018 from Noon to 3pm at the Senior Center, 3050 Lake Tahoe Blvd., South Lake Tahoe, CA.Wally requested any donations be made to the Lake Tahoe Wildlife Care, (ltwc.org).